Bilal Oliver was born and raised in Philadelphia, PA. Coming from what he describes as a “regular kind of neighborhood”, Bilal was first introduced to music when he attended a small local church. The congregation, made up of mostly family members, became his foremost musical outlet. In his later years, Bilal’s father introduced him to the jazz clubs around the city. It wasn’t until Bilal attended the Philadelphia High School for Creative Performing Arts that he really started taking his music seriously, realizing this was the direction he wanted to go with his life. While at the school, Bilal, along with his peers, began to experiment with songwriting and became completely enamored with Jazz. “I wanted to sing Jazz, play Jazz, and write Jazz tunes.” The effect of being immersed into a creative, music infused environment caused the young Bilal to interpret his voice as an instrument especially in the songs he began to write. After high school, Bilal was accepted to the New School for Social Research, a prestigious avant-garde university in New York. While there, he studied Jazz and continued to develop his affinity for songwriting. Bilal was able to experience the nightlife of New York City by frequenting night clubs and gaining a true knowledge of the NYC music scene. While frequenting the famed Wetlands’ Nightclub, he became acquainted with The Roots, Q Tip, Common, Erykah Badu and Mos Def. Bilal would also take part in jam sessions with his New School professors and classmates. 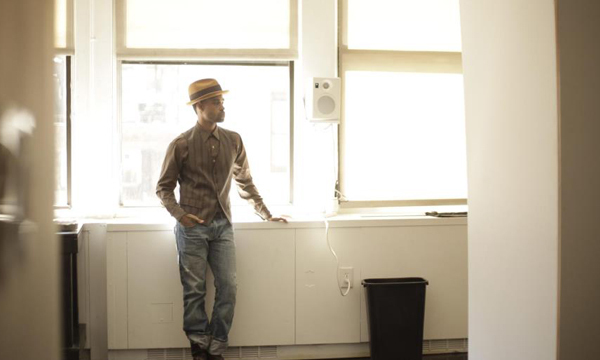 It was during one of these sessions that Bilal met Aaron Coleman of the Spin Doctors. The two hit it off and soon private jam sessions in Coleman’s home gave birth to a demo of songs that would land Bilal a record deal with Interscope. Bilal was moving in the direction he desired and moving fast. 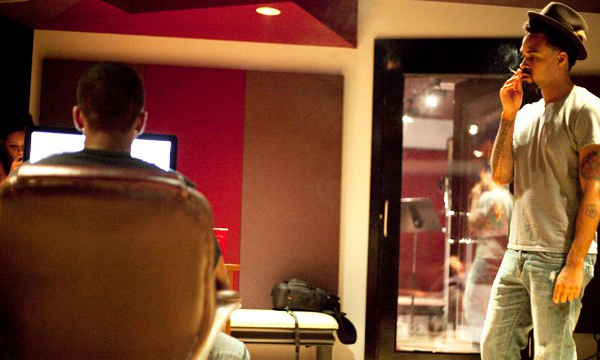 He left the New School, focusing on his musical career and began creating music at the famed Electric Lady Studios. 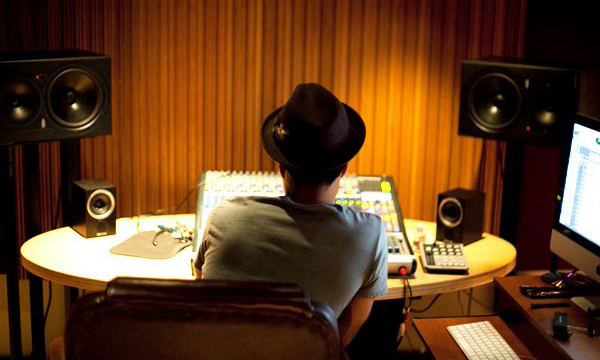 At this time, Common was working on his Like Water for Chocolate album at Electric Lady. Bilal, sitting in on the recording sessions, became an integral part of the album. 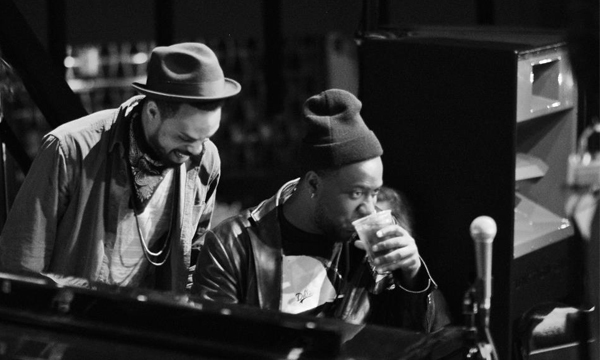 Later sessions with Questlove of The Roots introduced Bilal to J Dilla and sparked a fruitful working relationship between the two. Once the album was near completion, label pressures coerced Bilal into working with more commercially prominent producers like Dr. Dre and Mike City. The album, First Born Second, was released in 2001, displaying a wide range of diverse musicality. With a favorable response to his album, Bilal was swept up in what the media referred to a “Neo Soul” movement. Bilal didn’t feel the term fit. “I was trying to come from a Jazz perspective…. trying to write open ended tunes that could go in any direction when played live.” While touring, Bilal and his band started to morph the music into what he describe as a “jazz-fusion/rock type funk.” This musical freedom bled into the songwriting for Bilal’s next project, Love For Sale. This time around, Bilal worked with a myriad of new collaborators, from Sa-Ra to Denaun Porter to Nottz, even gathering a number of his former New School peers to participate. 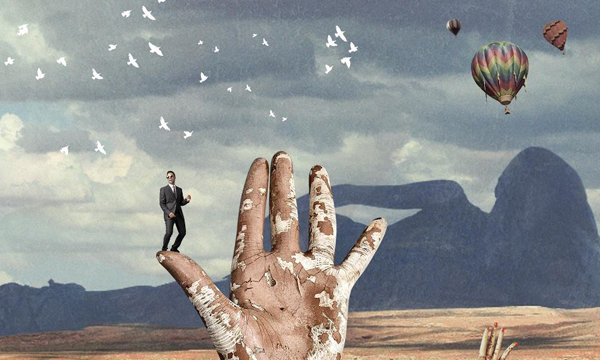 Interscope execs were less than enthused upon hearing the new record. Mysteriously, an unfinished version of the project was leaked.